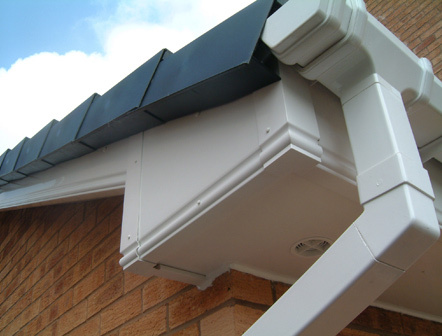 When it comes to securing your home or commercial property against the elements the first line of defence is your roof. 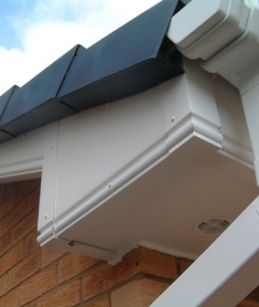 Your roof has the ability to keep out the cold, rain and snow all year round. But in order to ensure your roof is up to the job, there are things that can be done to make sure that the weather stays on the outside and does not manage to find its way inside. Serving Hamilton, South Lanarkshire and surrounding areas. All Roofing Solutions fixed two leaks on my roof. They provided an excellent quote and top class workmanship and also carried out some additional work which they spotted at no extra cost. 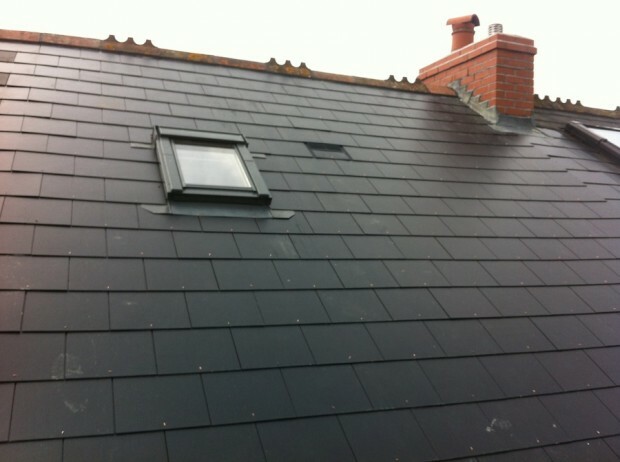 Replaced roof tiles and re-bedded ridge tiles on main roof after storm damage. 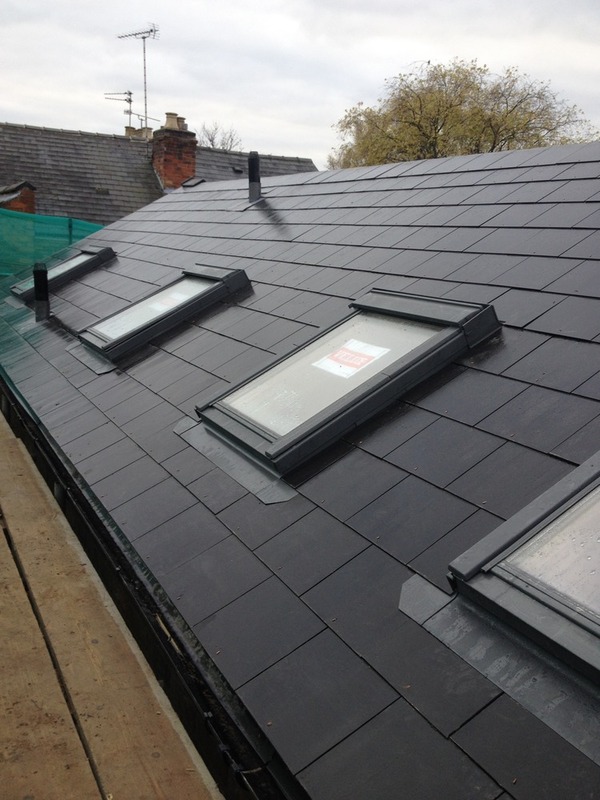 The work was done promptly and at reasonable price, together with free advice given on other roof issues. Quality: 5 Stars Speed: 5 Stars Candour: 5 Stars Communication: 5 Stars I cannot praise David and his team at All Roofing Solutions highly enough. I have never received such a comprehensive service in as fast and efficient an approach as David's. David came round on the day I called him and did an initial assessment; he then approached the work (as soon as weather would permit) with ingenuity and care. When an additional problem arose a few days later, David did not hesitate to get back on the case. He refused to be beaten when the source was nigh on impossible to find and he enlisted addition expertise and went ahead and repaired the roof there and then. 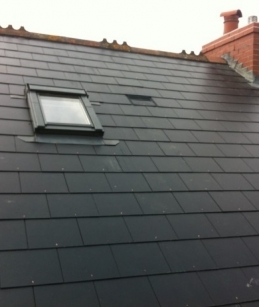 David took photographs and a video each time he did his repairs: I would not hesitate to recommend All Roofing Solutions for any roofing work. 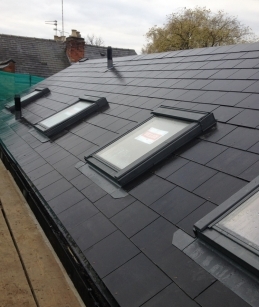 I have had to enlist the services of roofers regularly over the past few years and I have never dealt with such an open and genuinely helpful company. Five Stars all round!